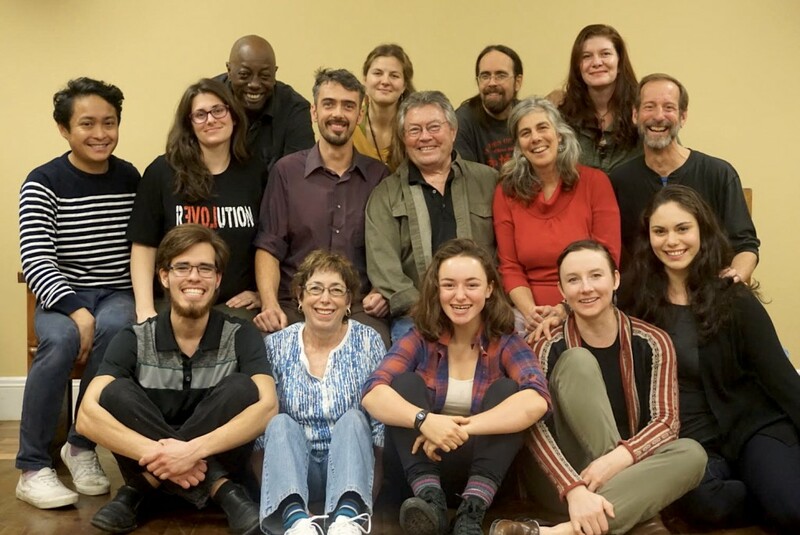 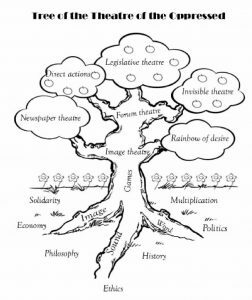 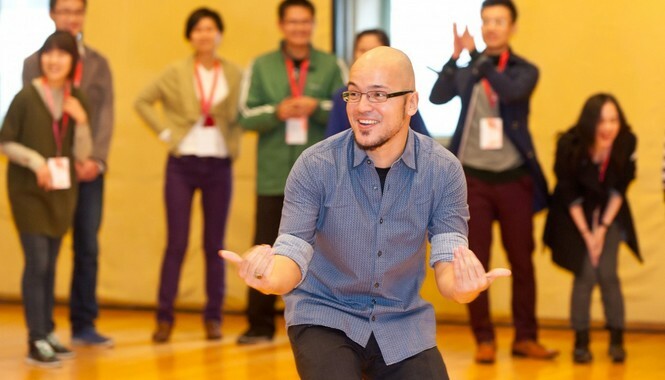 In Part Two: Theatre for Systemic Change, Marc talks about his experiences with Forum Theatre and Legislative Theatre in addressing community issues. 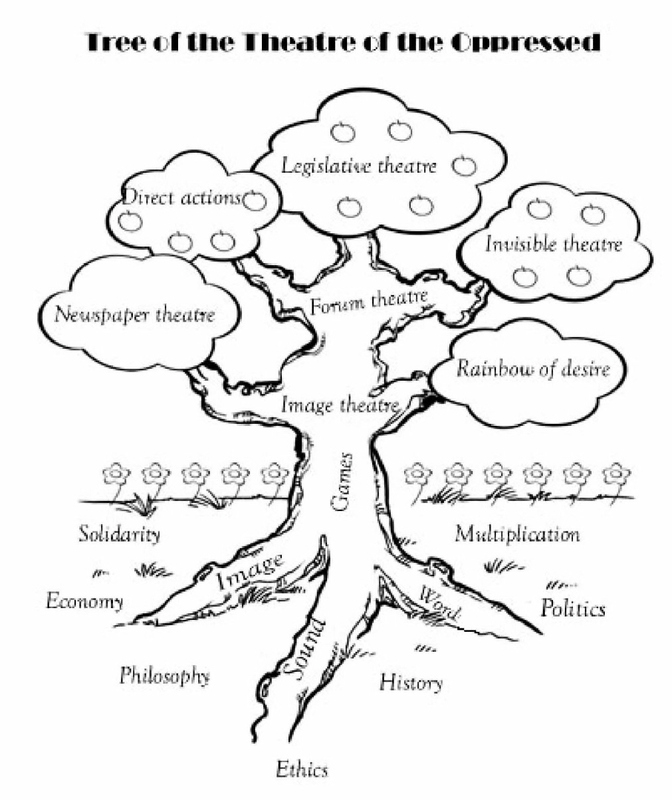 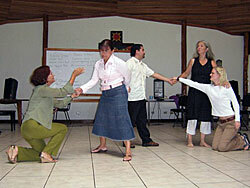 With over 30 years experience, Marc shows the successes, opportunities, and future vision of his theatre work. 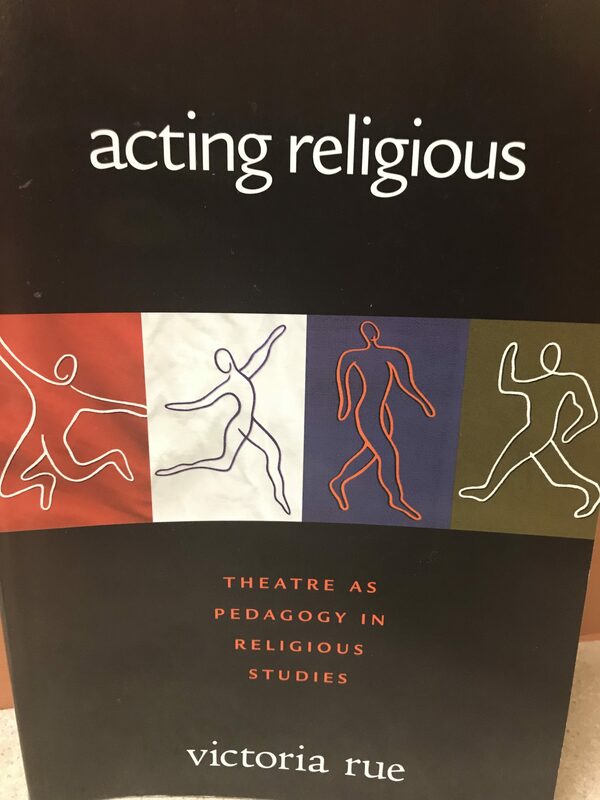 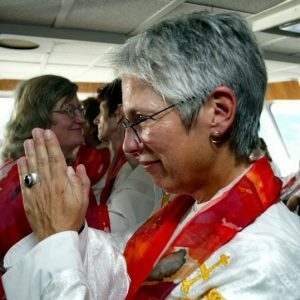 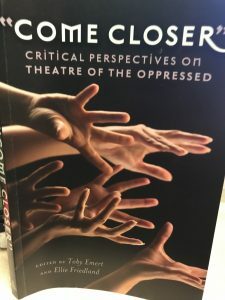 Read the article by Marc Weinblatt & Cheryl Harrison, “Theatre of the Oppressor: Working with Privilege Toward Social Justice,” pp. 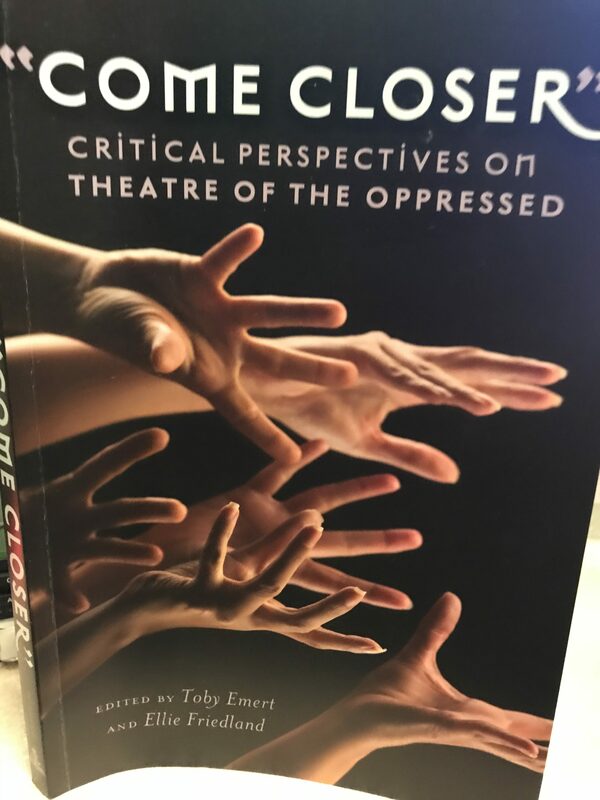 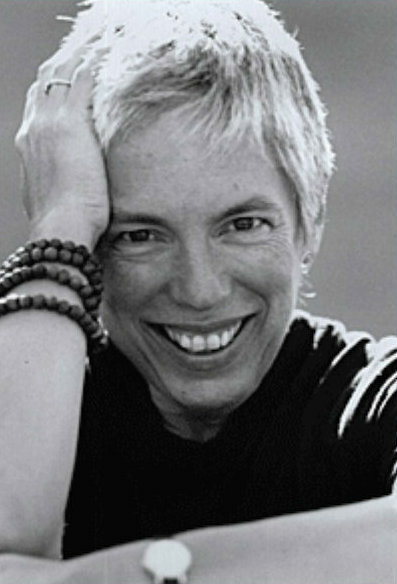 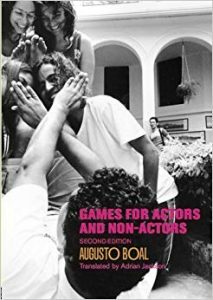 21-21 in “Come Closer”: Critical Perspectives on Theatre of the Oppressed, eds. 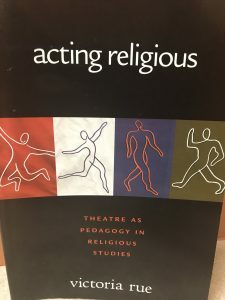 Toby Emert & Ellie Friedland (Peter Lang, 2011).